From the first time you purchased your phone to this moment, you have always been on the alert so as not to fill up your storage memory. The case is worst when you storage is between the 16GB – 4GB category. You have a chance to sing “Amazing grace” when you have a phone with 32GB – 128GB storage memory, but not for long. So this makes phone storage an important issue to check mate ahead of time. Most tech companies have come with several cloud storage plans and service but it seems not be satisfactory cause you will need an internet connection to access the files you save there. Pen drives also are interesting fix when your phone supports OTG but most phones, android in particular does not get to support OTG. Memory cards are cool though but one can easily misplace that flat stuff that doesn’t hold up to 1TB. So what is the best fix for running out of phone memory. ? A kickstarter project in indiegogo – YDrive so far is the best option you can get. YDrive is a portable, wireless storage device with storage capacity of one(1) Tera-byte, you read that right 1TB. It is an amazing device that is really the best way to save your files offline and never run out of storage space. Stream videos from the YDrive and you never have to worry if you gonna experience lag. 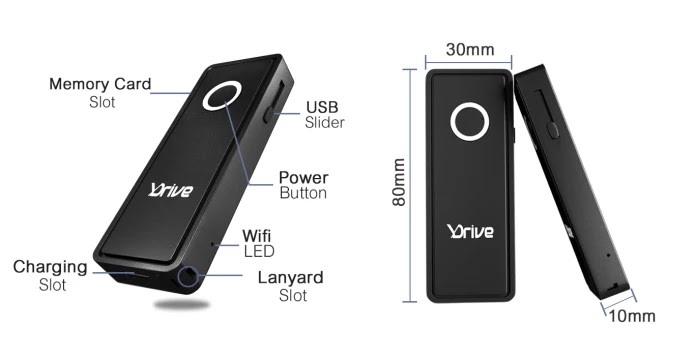 YDrive moves files wirelessly over the Wi-Fi 802.11ac at a speed up to 1300Mbps. You also have an option to use the normal USB option as YDrive is designed with USB 3.1. Battery lasts up to 12hrs per charge and expandable storage can take up to 250 GB memory card. The developers of the device named it YDrive cause of the fact that is gives you an irresistible option to drop your disk drives for it. Beside YDrive is better so Why Drive?. 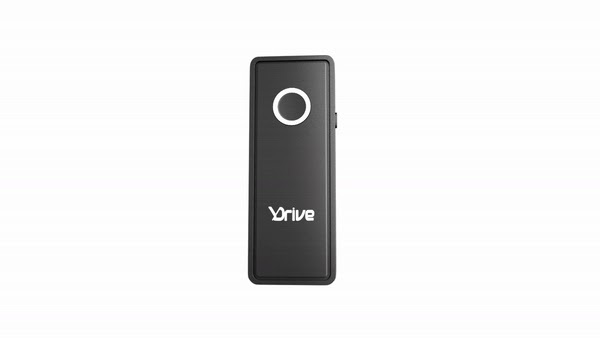 YDrive secured means of storing data that comes with high memory storage capacity is a big deal and revolutionary.